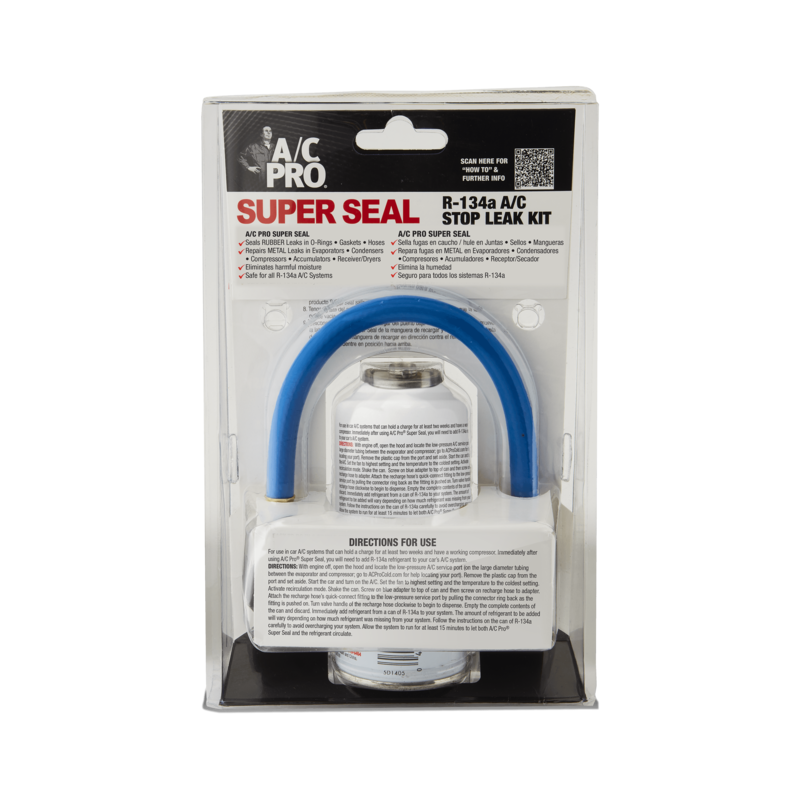 Home / Products / MRL-3V | A/C PRO® SUPER SEAL A/C STOP LEAK TREATMENT KIT, 3 oz. 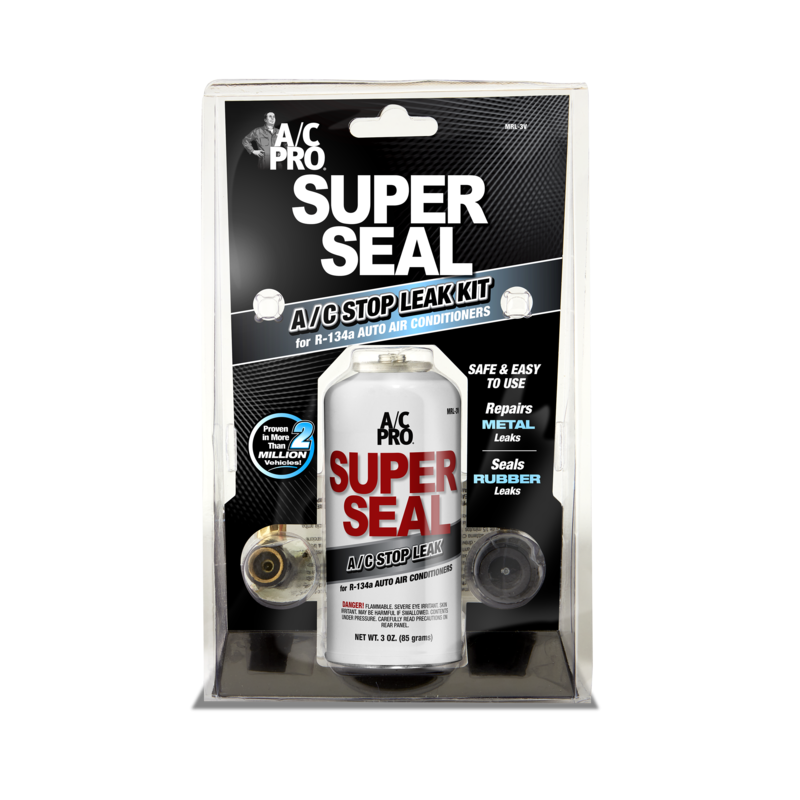 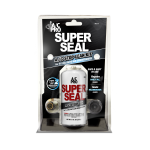 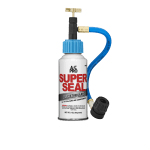 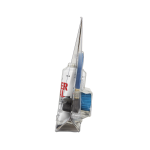 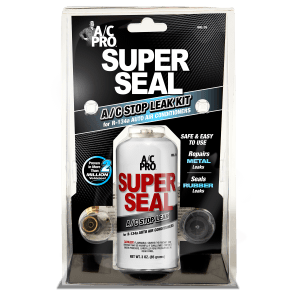 A/C Pro® Super Seal Stop Leak Kit contains special sealing additives that help repair pinhole leaks in the metal components of A/C systems and common leaks in rubber components. The removable hose and adapter are both reusable. Immediately after using A/C Pro® Super Seal on the A/C system, R-134a must be added.